Fundraiser by Labor for Choice National : Get Labor 4 Choice to ALP NatCon! Get Labor 4 Choice to ALP NatCon! Labor for Choice is going to the 2018 ALP National Conference in July and we need your help! 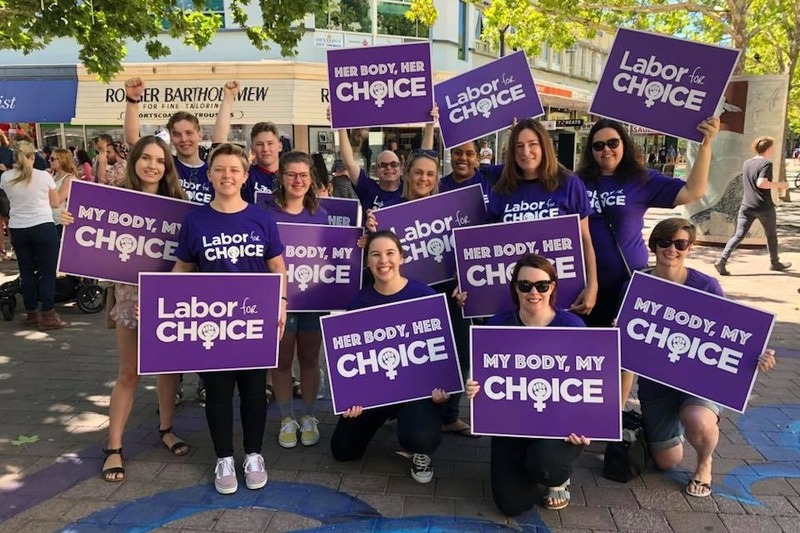 Labor for Choice needs money for t-shirts, badges, printing, social media and events to help spread the word that Labor must support legal, safe, affordable and accessible abortion, and change its platform on reproductive rights at National Conference. Labor for Choice is pro-choice action network working within the Australian Labor Party to advance legal, safe, affordable and accessible abortion in Australia. We've launched a campaign calling on the ALP to remove the conscience vote on abortion in its National Platform and implement a more comprehensive and progressive party platform. Authorised by G Flanagan & B Roelandts, Labor for Choice, Canberra.